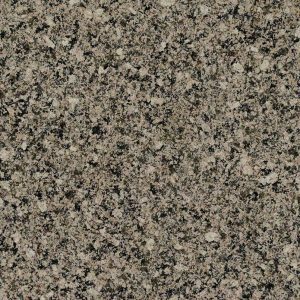 Crema Bordeaux granite is rich warm-colored granite with deep shades of red earth tones, beiges, blues, and grays. 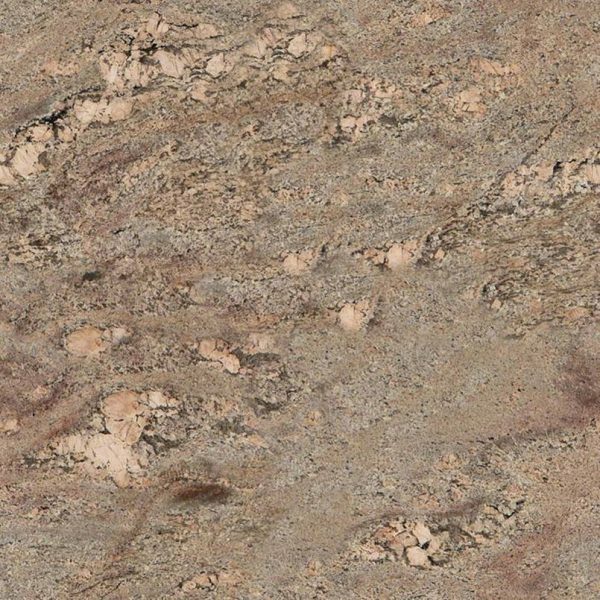 Pink and cream swirls make this granite stone resemble planet Jupiter. 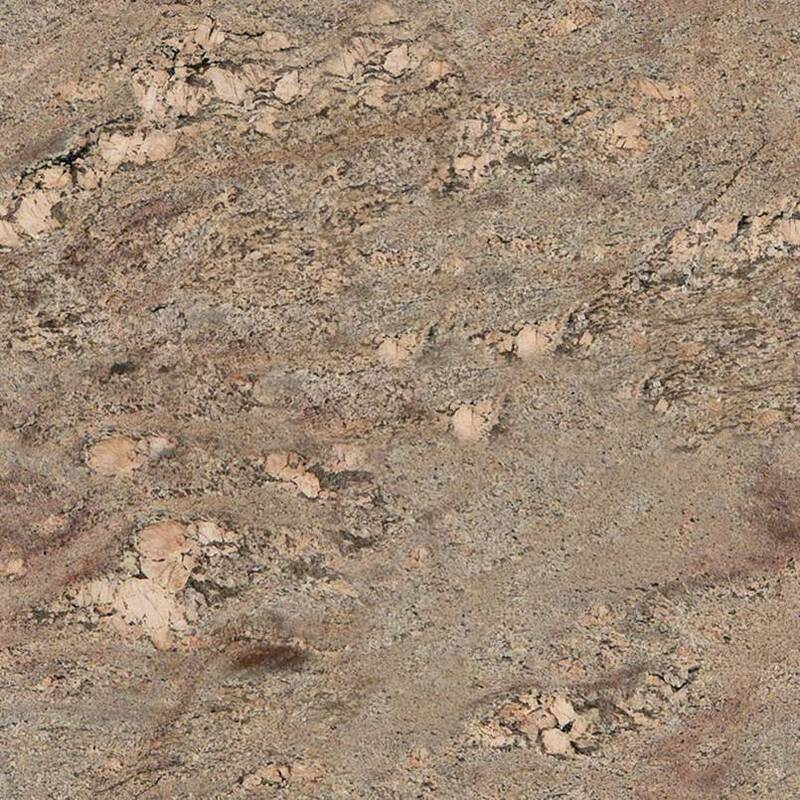 Besides its stunning beauty, this resemblance is another reason why Crema Bordeaux Granite countertop is so popular. 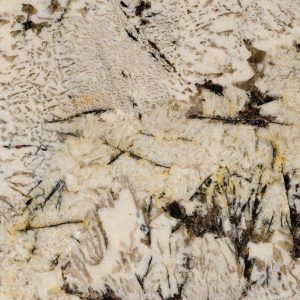 If you want your kitchen to feel warm and homey, then Crema Bordeaux Granite is the perfect choice that will most certainly bring the feeling of warmth into the most important room of your home. Don’t miss your chance to create an effective kitchen design combination with Crema Bordeaux Granite at discount price in Wayne New Jersey – $ 54.99 – free estimate, free edge treatment, free fabrication, and free installation included + free stainless sink. Choose us, because we deliver the best granite countertops and the best service. 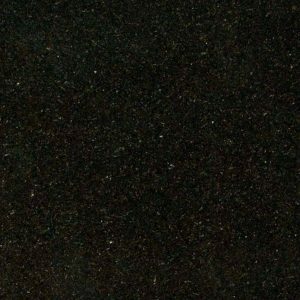 Get your free Crema Bordeaux Granite countertop design today! 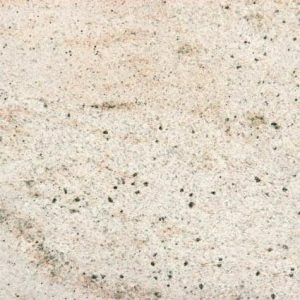 Crema Bordeaux is available in slabs and recommended for residential and commercial use for countertops, landscaping, and wall clad applications.